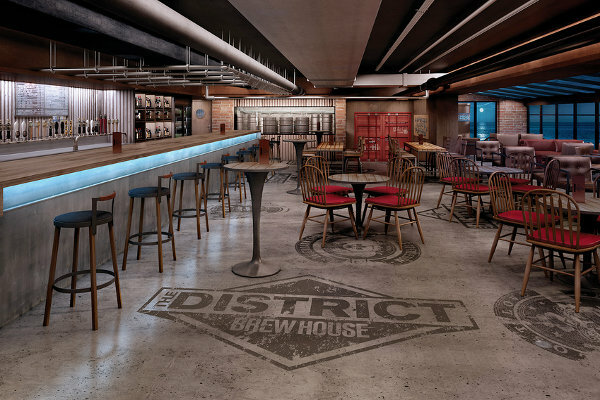 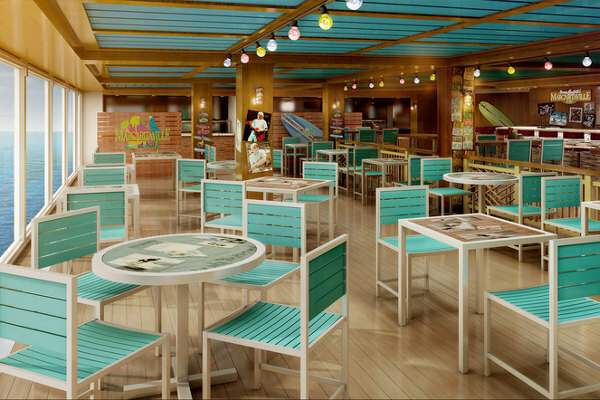 Deck Twenty features public areas to be announced. 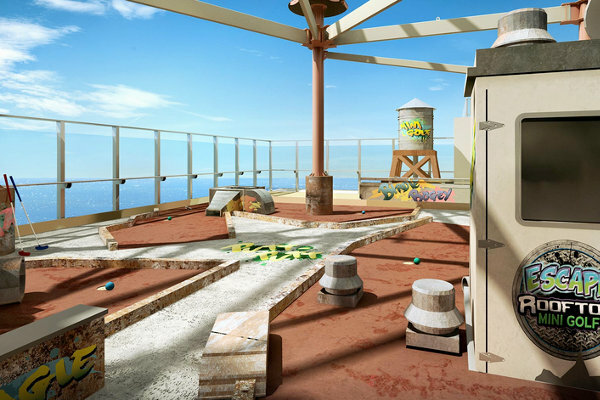 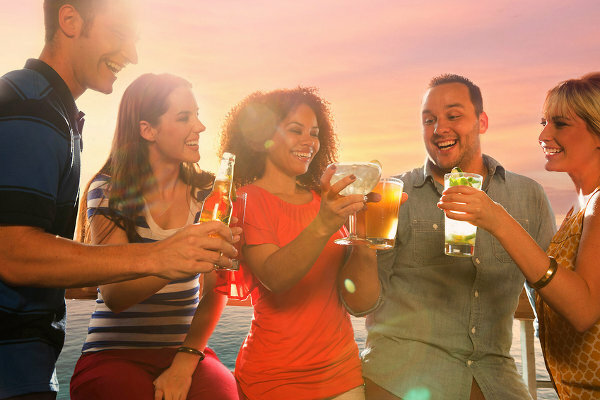 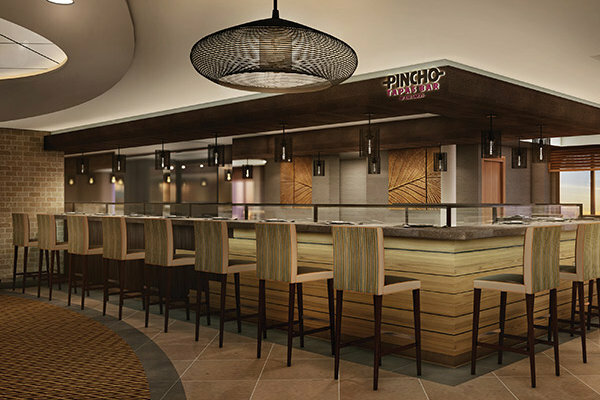 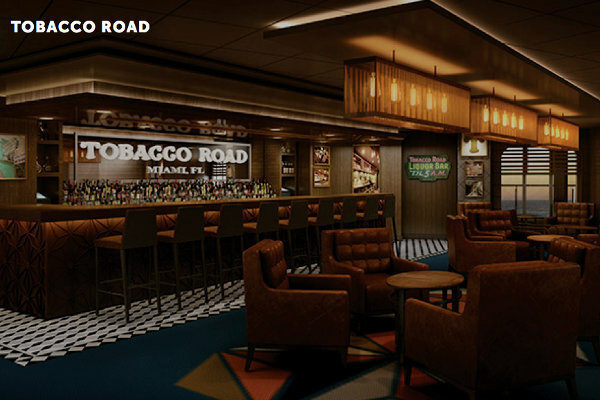 Deck Nineteen features public areas to be announced. 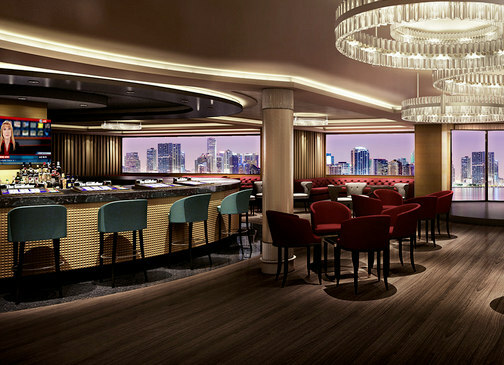 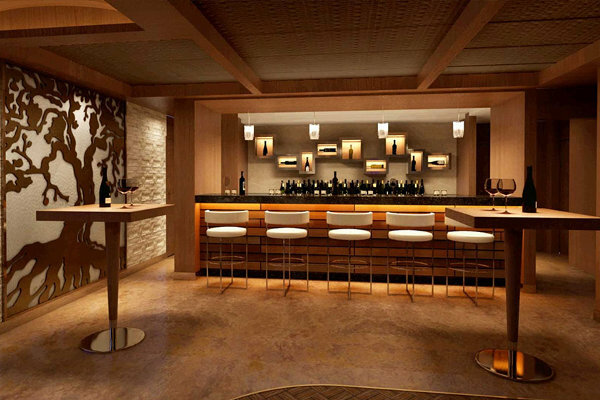 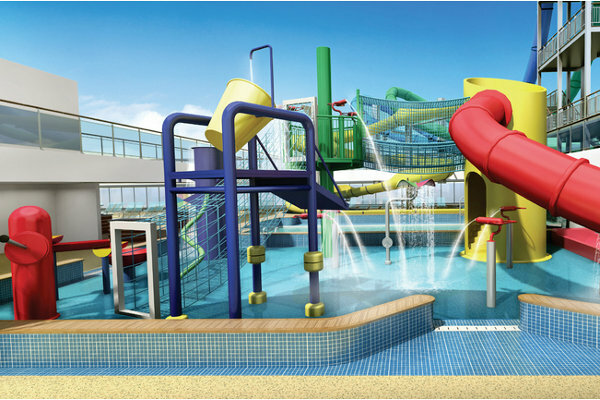 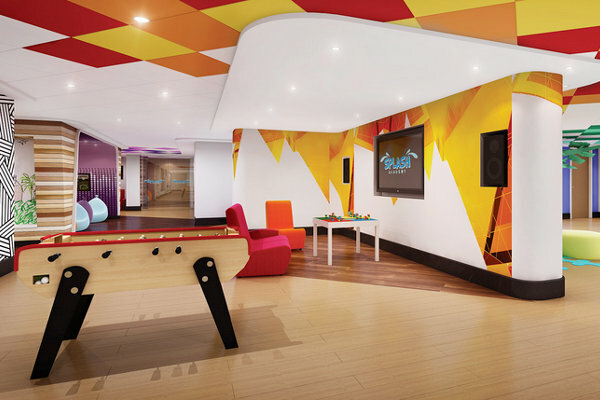 Deck Eighteen features staterooms in categories H2, H3, H4, and H5, as well as public areas to be announced. 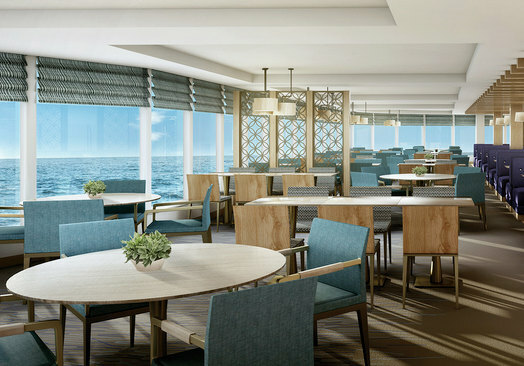 Deck Seventeen features staterooms in categories H2, H3, H4, and H5, as well as public areas to be announced. 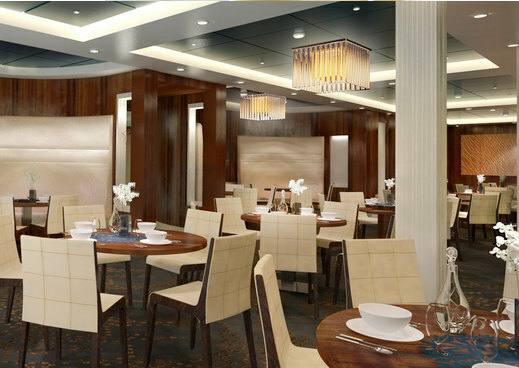 Deck Sixteen features staterooms in categories H8, and H9, as well as public areas to be announced. 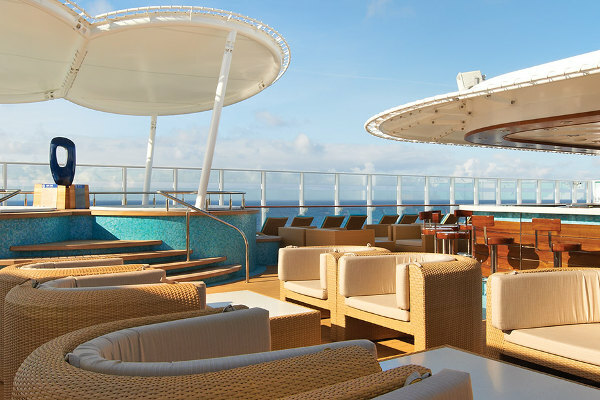 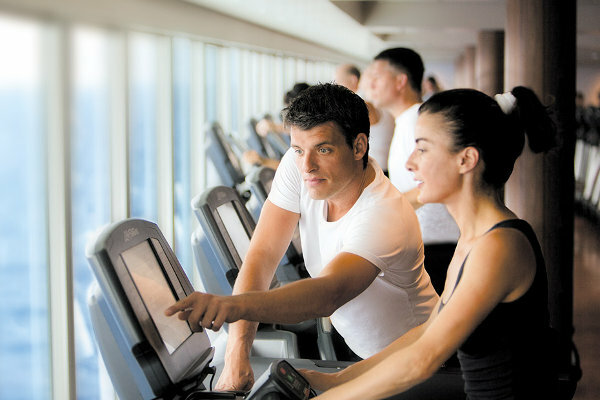 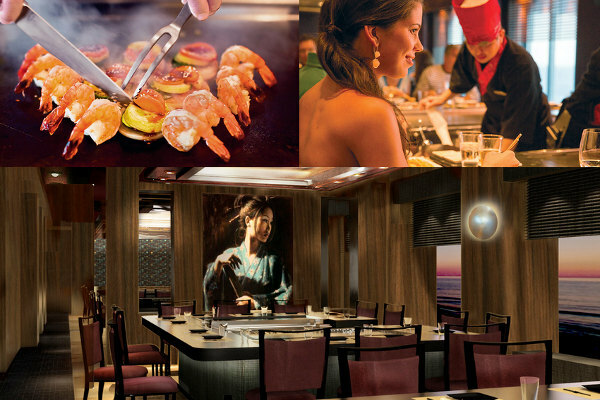 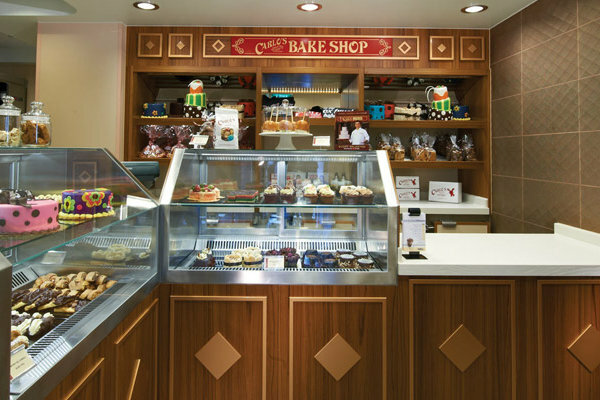 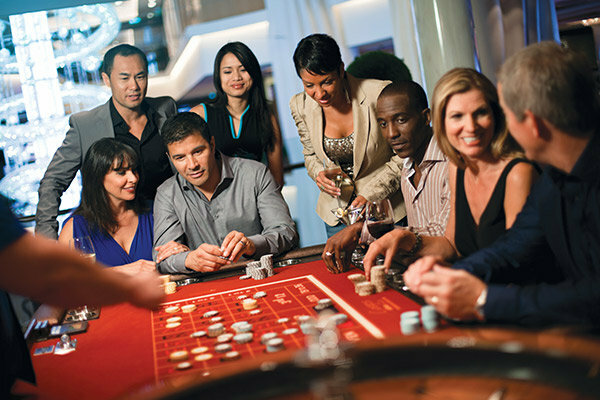 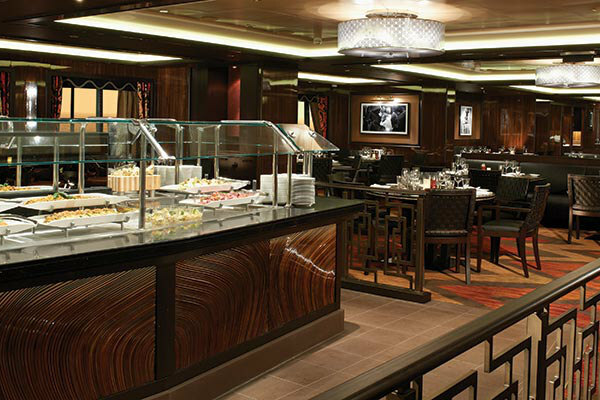 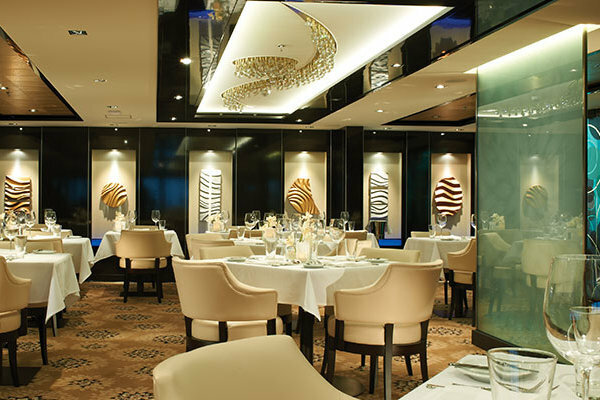 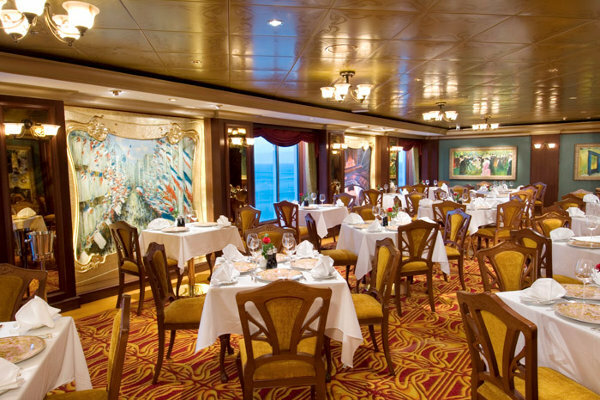 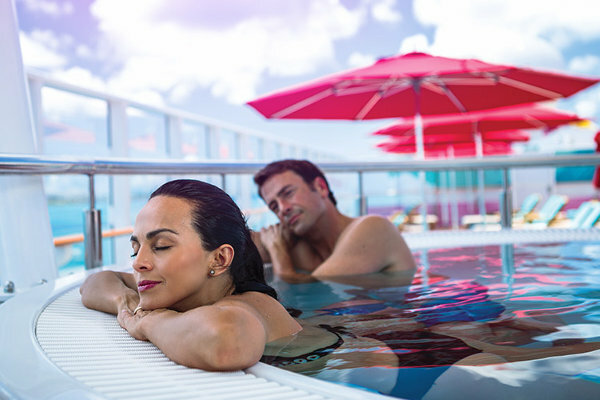 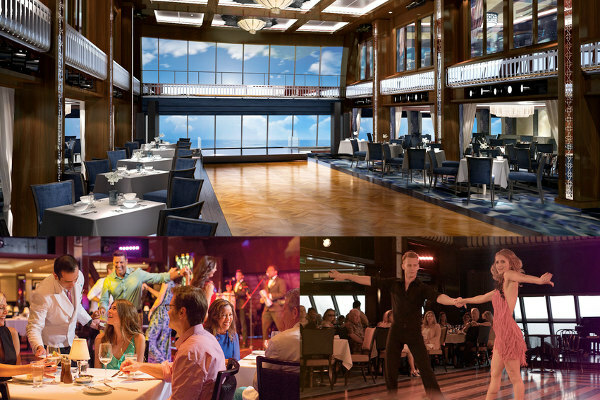 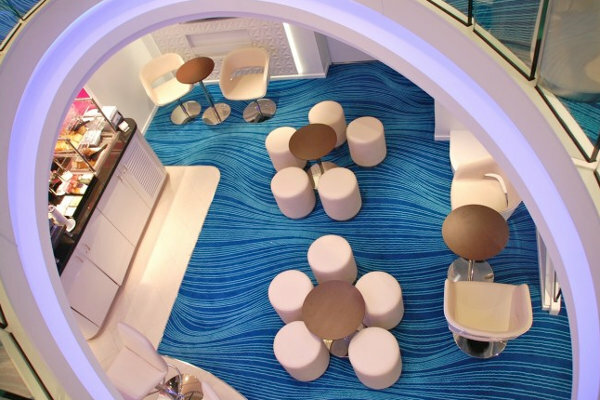 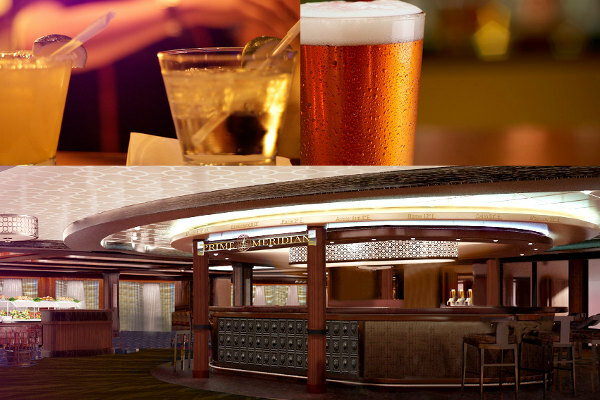 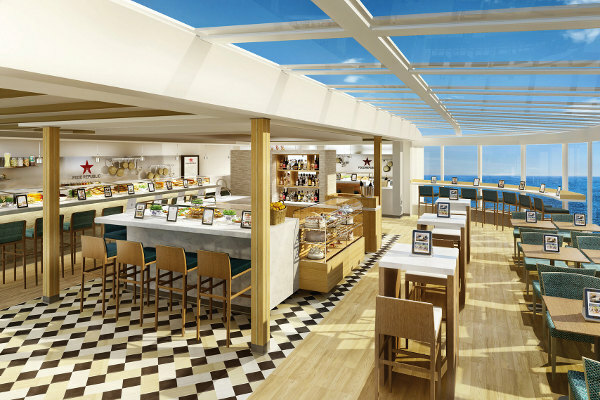 Deck Fifteen features staterooms in categories H6, M9, MA, B9, B1, BA, BD, and IA. 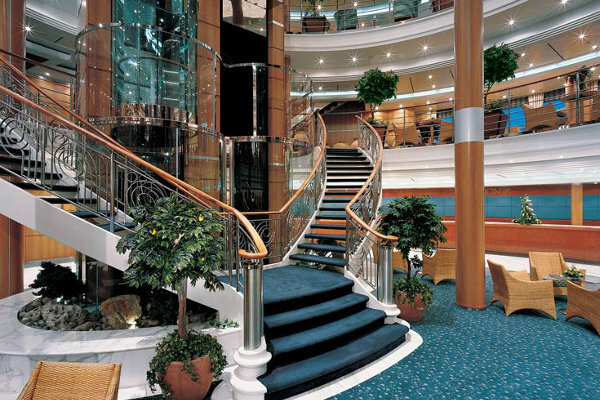 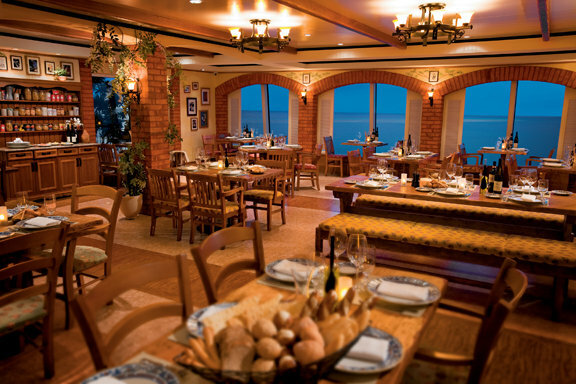 Deck Fourteen features staterooms in categories H6, H7, MA, B1, BA, BD, O2, OA, I1, I2, IA, and IC. 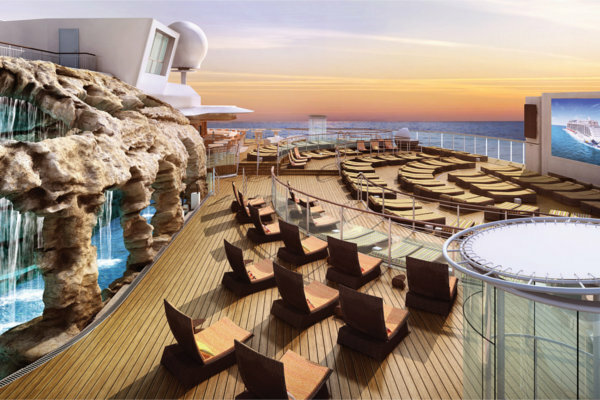 Deck Thirteen features staterooms in categories H6, H7, MB, B1, BB, BE, O2, OA, I2, IA and IC. 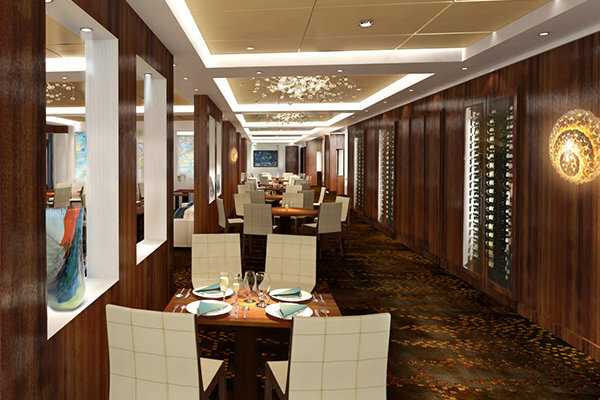 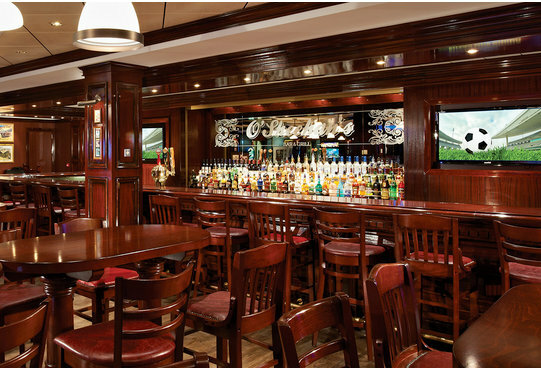 Deck Twelve features staterooms in categories H6, H7, MB, B1, BB, BE, O2, OA, IB, ID, and T1. 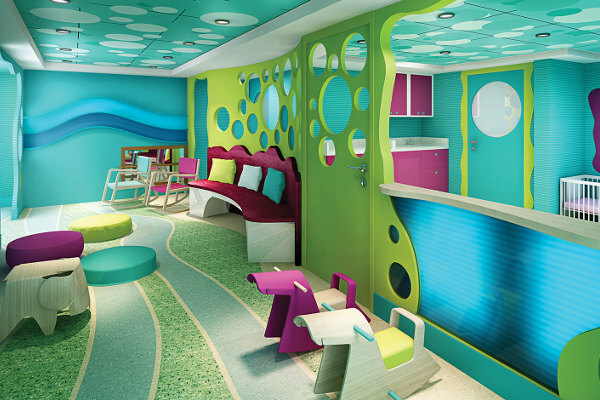 Deck Eleven features staterooms in categories H6, H7, MC, B1, BC, BF, O2, OA, IB, ID, and T1. 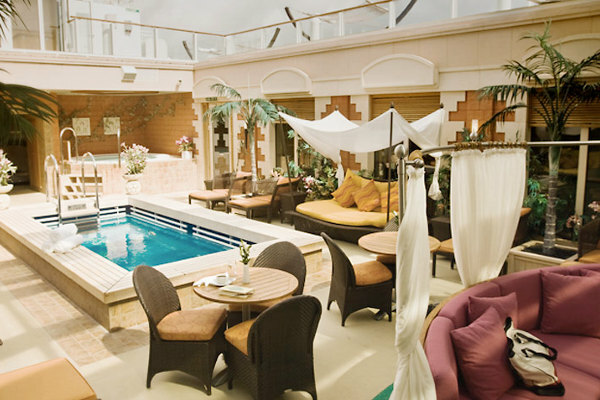 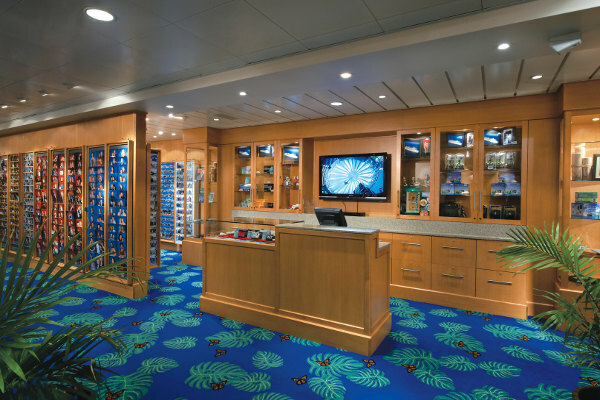 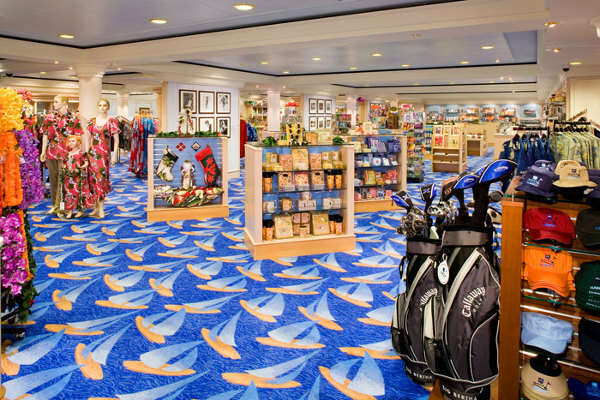 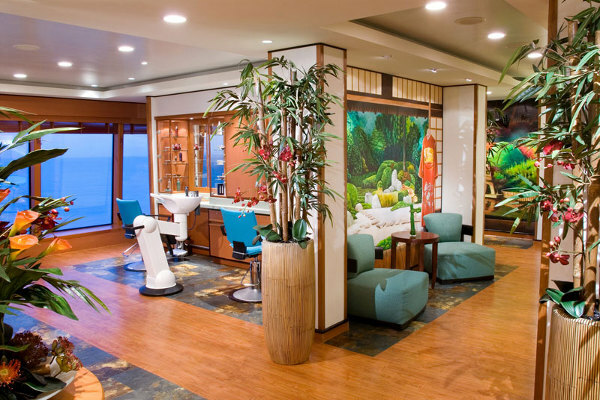 Deck Ten features staterooms in categories H6, H7, M1, MC, B1, BC, BF, O2, OA, ID, and T1. 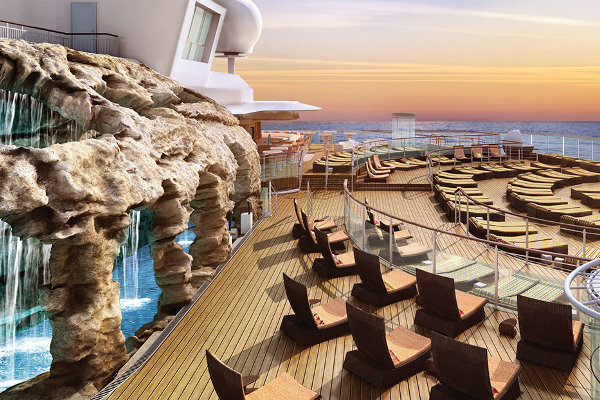 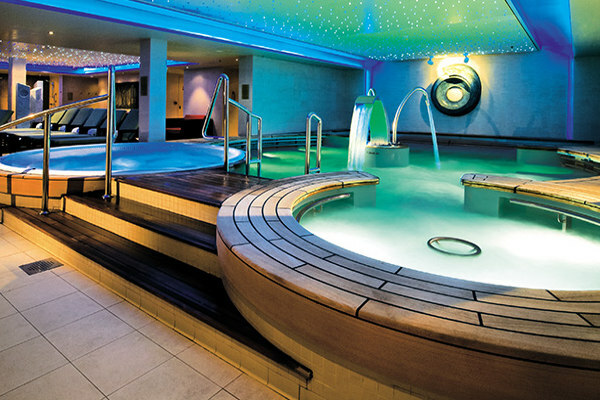 Deck Nine features staterooms in categories H6, H7, M2, M3, M4, B1, B2, B3, B4, B6, O2, OA, I1, I2, and IF. 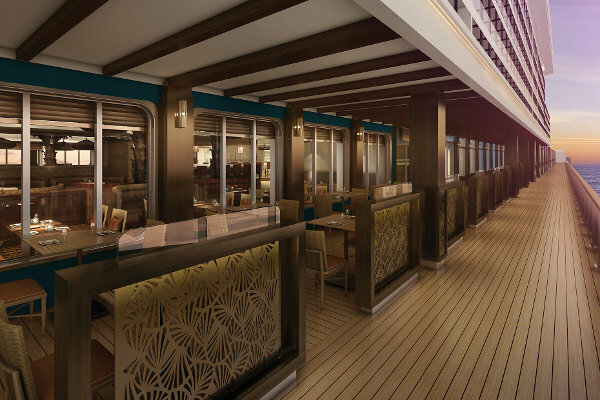 Deck Eight features staterooms in categories M6, MX, B2, B3, BX, and IF, as well as a variety of public areas, soon to be announced. 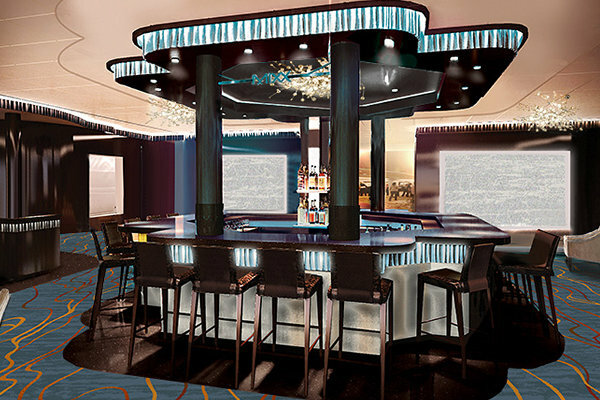 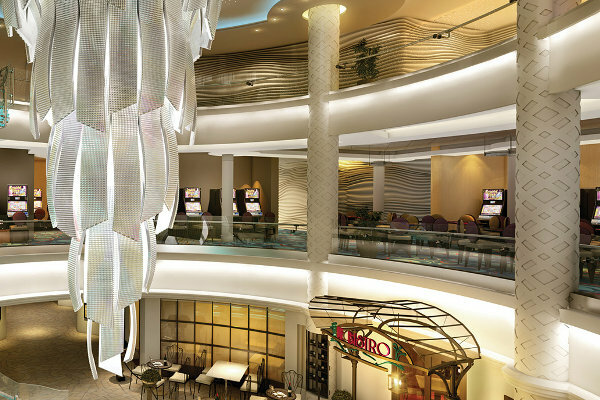 Deck Seven features the upper level of the Escape Theater, and a variety of other public areas, soon to be announced. 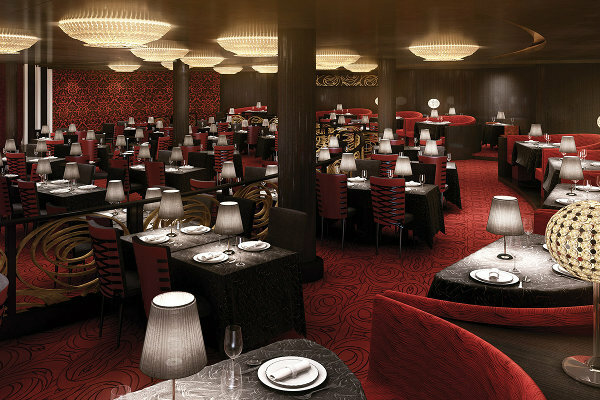 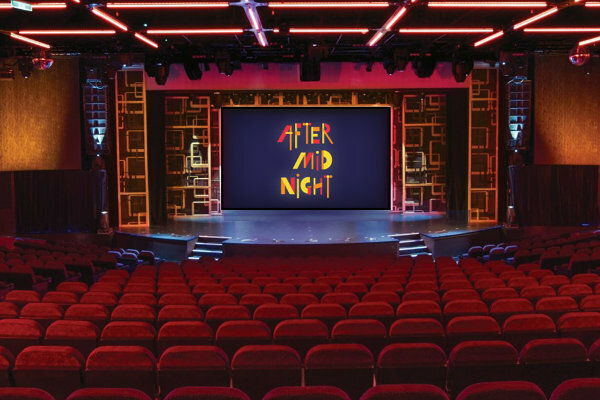 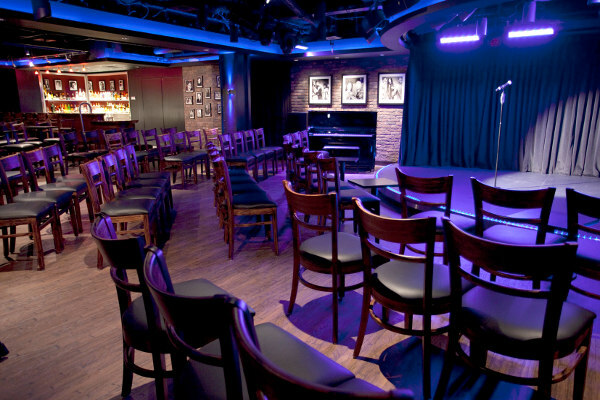 Deck Six features the lower level of the Escape Theater, and a variety of other public areas, soon to be announced. 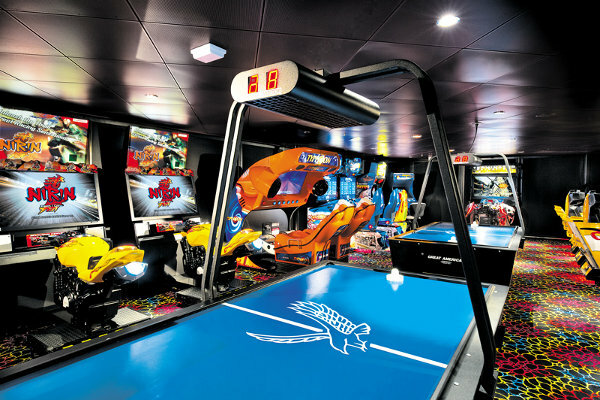 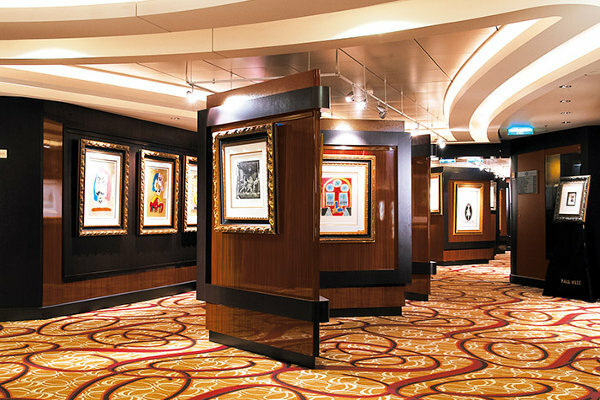 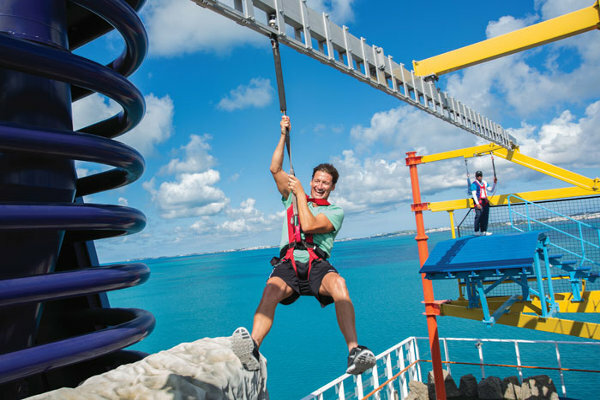 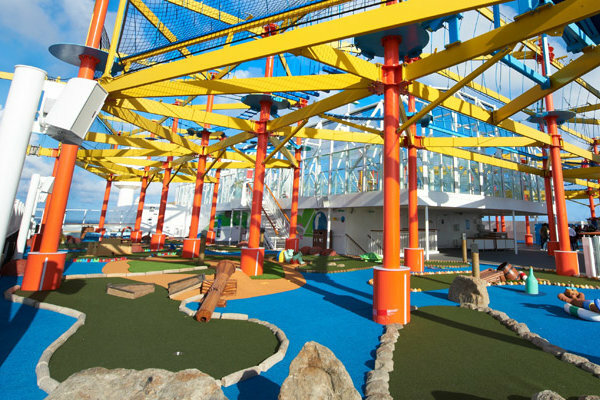 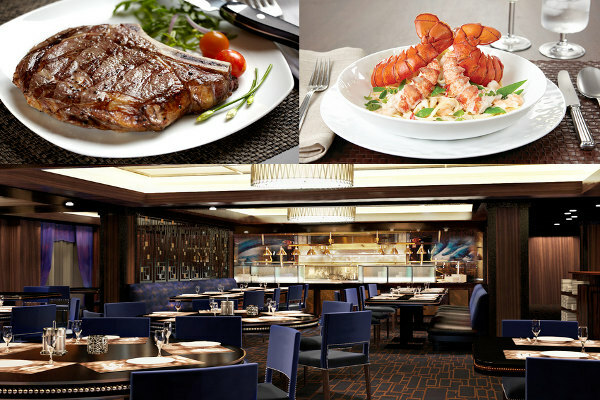 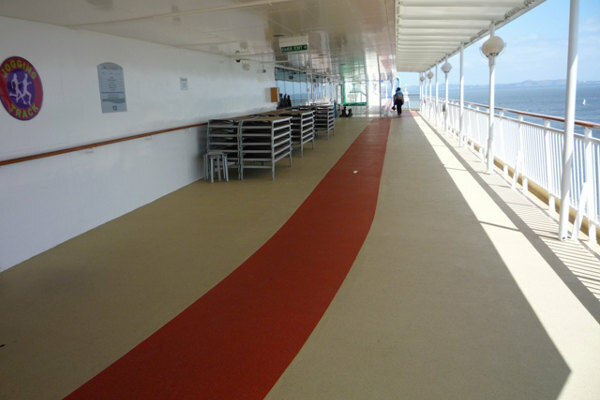 Deck Five features staterooms in categories O1, O2, OC, OB, OX, I1, I2, and IX.